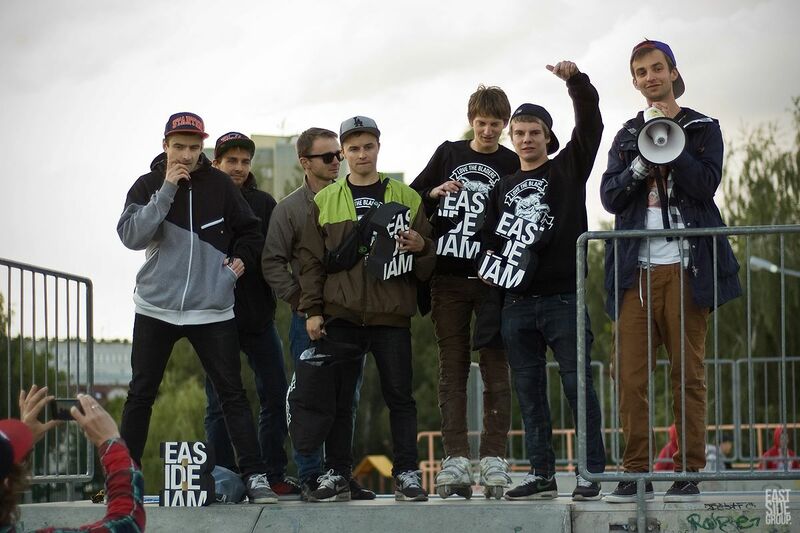 Check the results of Radek`s session in recently opened skatepark in Oświęcim. You can find more on Kuba Urbańczyk Blog. 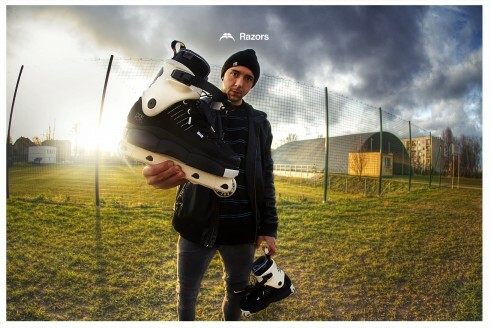 Inmag.info posted nice “Behind the scenes” story about making the last Canislatrans podcast featuring our rider Krystian Zarzeczny (Hedonskate, Razors). If you haven`t already watched the final 2011 episode of Slipklip video magazine it is high time to check this out! 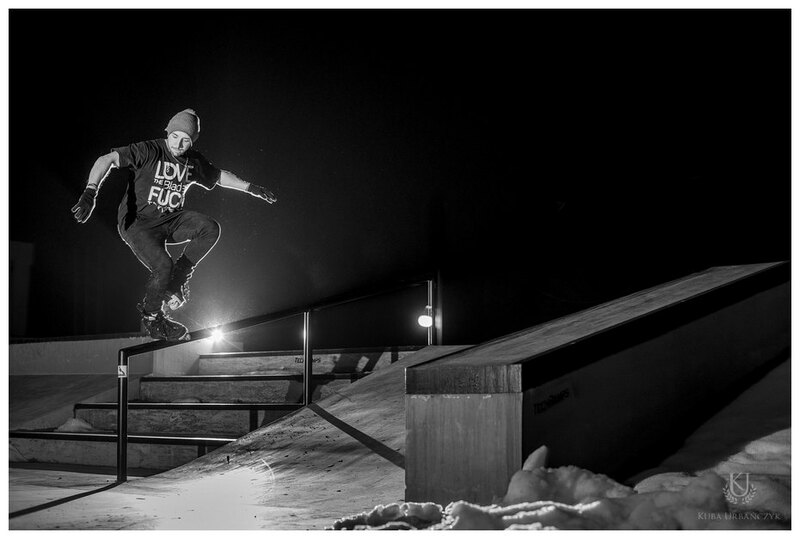 Ep#8 features an interview with our rider Radek Kojtych (Hedonskate). 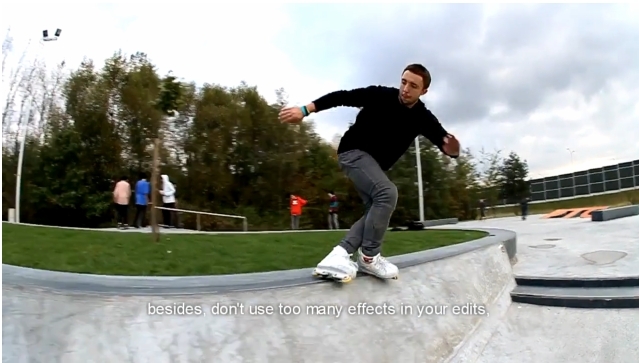 Radek Kojtych (Hedonskate) presents 1st edit on Valos! Also testing his new setup- M1 Trinity Wheels with Create Originals frames. 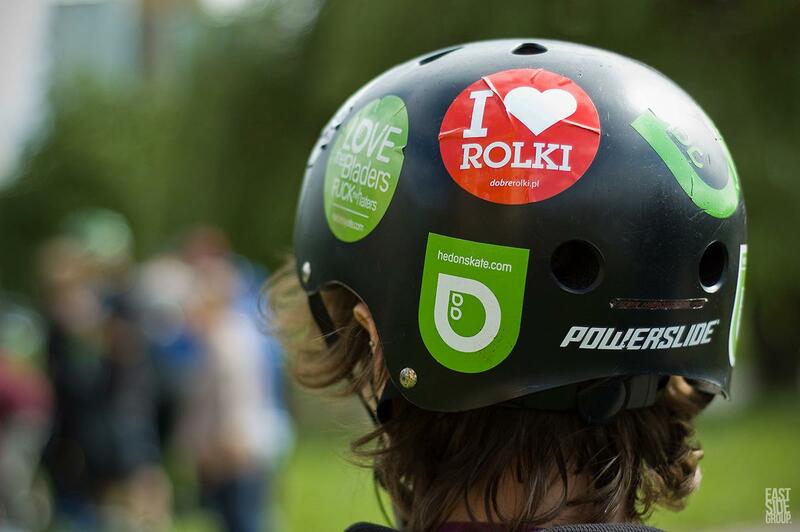 Piotr Głodzik posted a nice gallery from the Rollfest 2011 street contest. 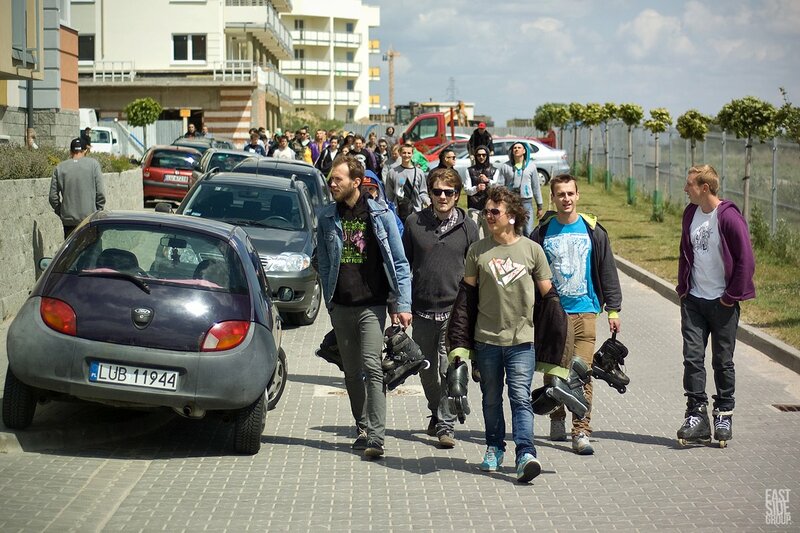 Check Hedonskate riders – Radek Kojtych, Krystian Zarzeczny, Łukasz Malewski, Marcin Kopiec and Tomek Przybylik. As some of you may know our rider Radek Kojtych (Hedonskate) is not only a good balder but also talented video grapher. Check the site that he just luanched – in future you can expect regualr videocasts with riders from all over Poland.